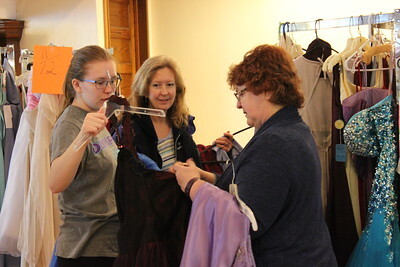 Charles Pritchard - Oneida Daily Dispatch Alannah Henry, 17, and her mother Julie Titus of Oneida, middle, look through a number of dresses at the First Presbyterian Church's Prom Dress Giveaway with volunteer Becky Ewen on Saturday, Feb. 10, 2018. 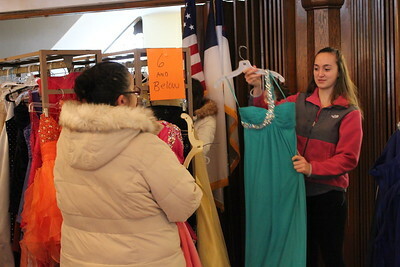 Charles Pritchard - Oneida Daily Dispatch Autumn Naylor, 17, finds the perfect dress at The First Presbyterian Church of Oneida’s Prom Dress Giveaway on Saturday, Feb. 10, 2018. 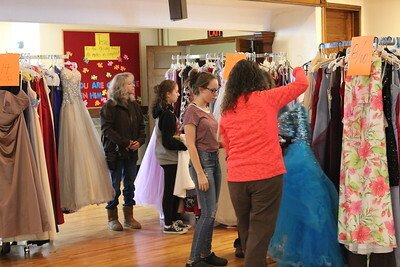 Charles Pritchard - Oneida Daily Dispatch The First Presbyterian Church in Oneida held its annual Prom Dress Giveaway on Saturday, Feb. 10, 2018. 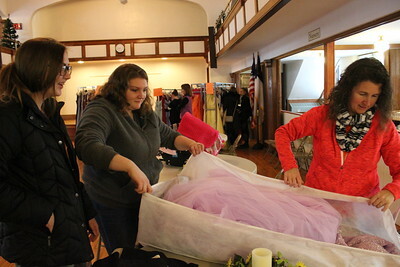 Charles Pritchard - Oneida Daily Dispatch Autumn Naylor, left, and her cousin Samantha Mongeon smle after finding the perfect dress for Autumn's Junior Prom at the First Presbyterian Church's Prom Dress Giveaway in Oneida on Saturday, Feb. 10, 2018. 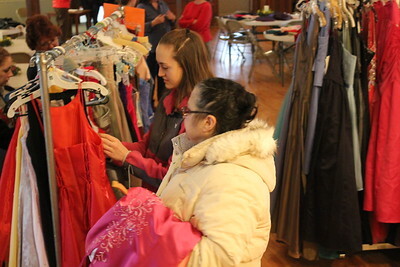 Charles Pritchard - Oneida Daily Dispatch Isabella Scholl, right, and her mother Mary Ann Scholl look through dresses at the First Presbyterian Church's Prom Dress Giveaway in Oneida on Saturday, Feb. 10, 2018. 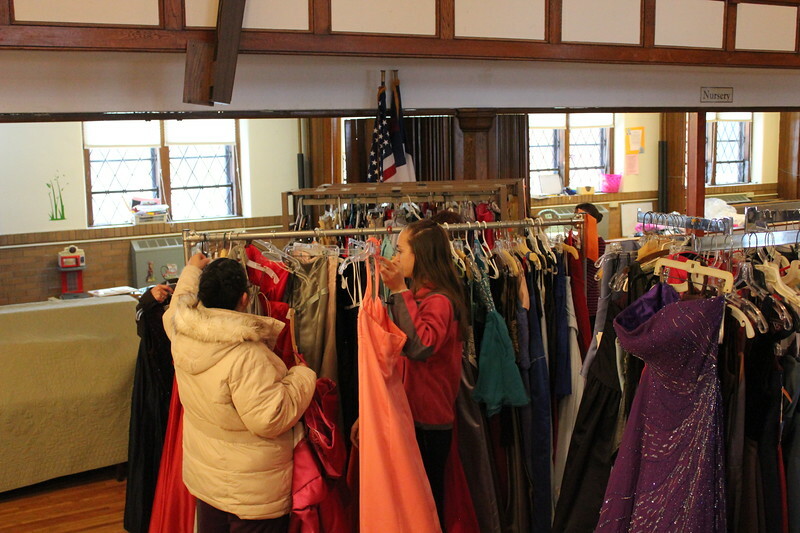 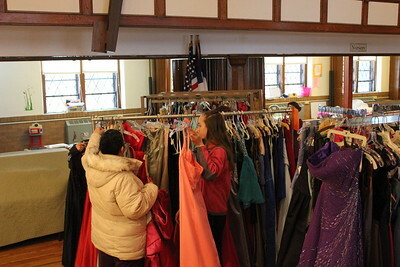 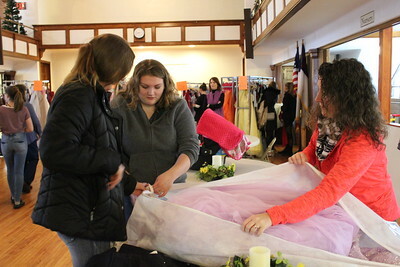 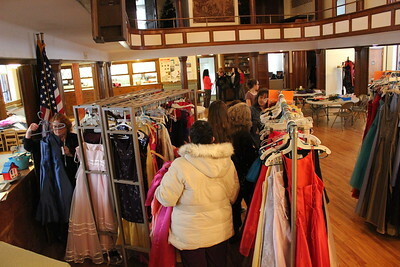 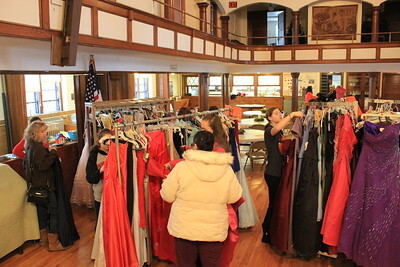 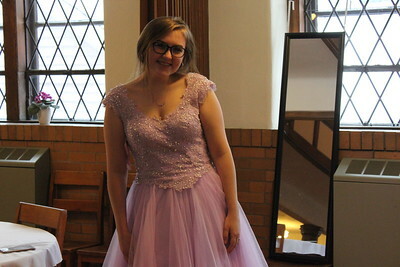 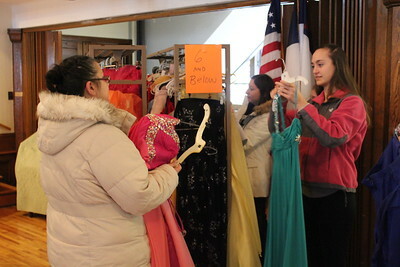 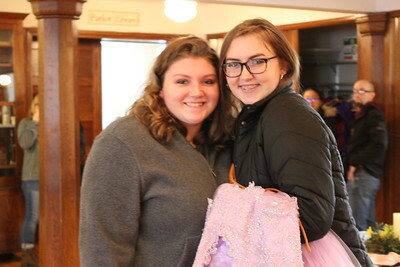 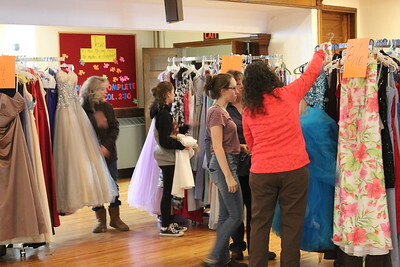 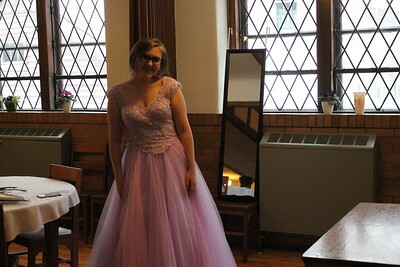 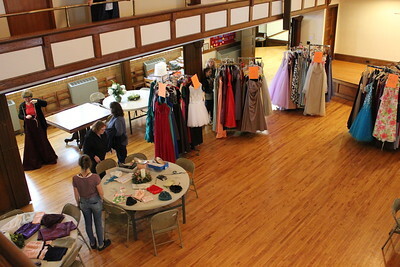 The First Presbyterian Church in Oneida held its annual Prom Dress Giveaway on Saturday, Feb. 10, 2018.